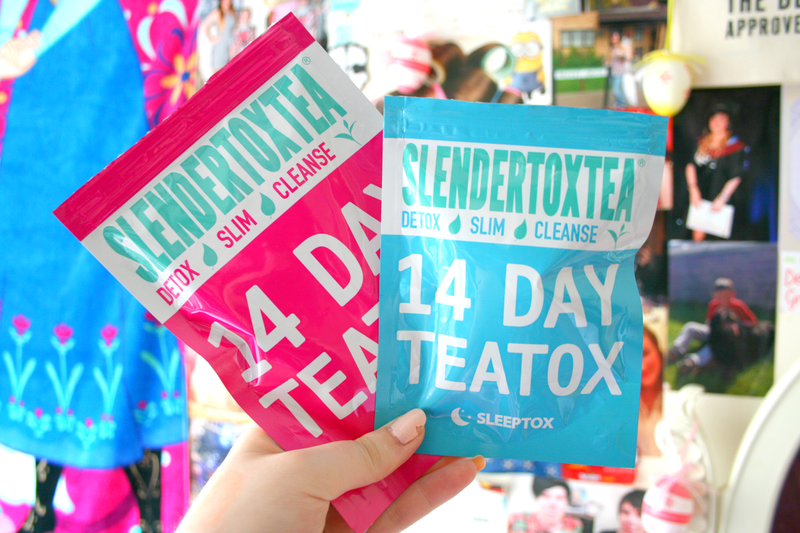 There's two different types of tea to drink on your teatox, one for the day time which you drink every morning and then one for the night which you drink every second night! The teabags are herbal and organic which help give your body a natural detox. 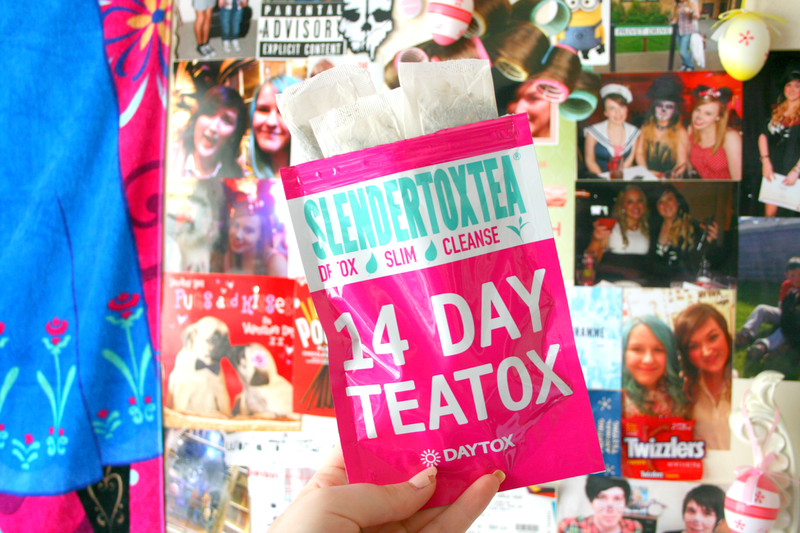 When on a teatox it is recommended that you eat healthy to help in maximising the results. While drinking these I have to say I definitely felt like I had so much more energy along with just all together feeling better about myself. I wasn't really drinking these to lose weight more so just to detox but do think they definitely worked as like I said I had so much more energy than normal. They do taste totally different but because you're drinking at least one everyday you get used to the taste pretty quickly. 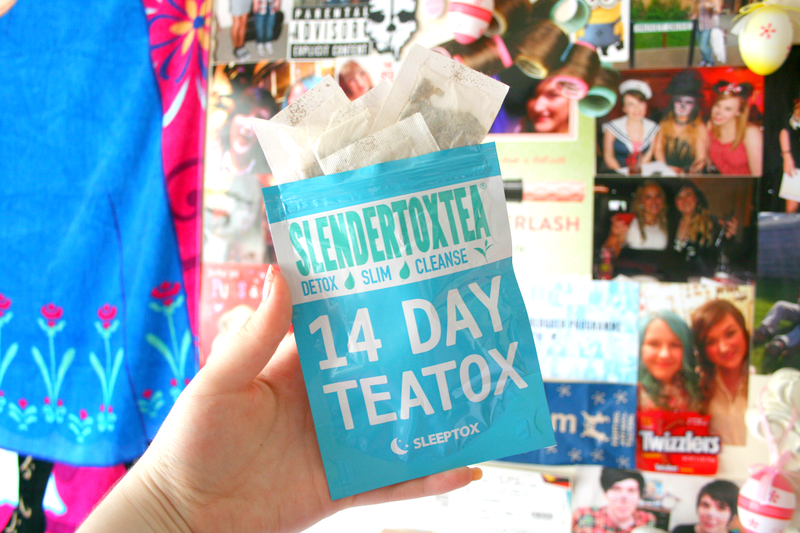 Have you done a Teatox?